When I was sharing the tradition recently in southern California, we talked about the misha (in Spanish, mesa) and hayway (in Spanish, despacho). How do you use the mesa? How often and for what purposes do you offer a despacho? I shared the traditional teachings with the group and then offered my own view and experience about these questions by saying that eventually—as you work the kawsay through ayni, as you cleanse and empower your poq’po, as you consciously evolve and refine your awareness and, by extension, your intentions—you become a living mesa. You become a living despacho. What I mean is that you reach a stage when you are always aware of your ayni exchanges with the world and the cosmos. Your frame of reference shifts from the narrower focus of the physical and psychological to the larger focus of the purely energetic. Thus, you are more frequently acting from personal power and always in conscious ayni with the kawsay pacha. I use the term “always” reservedly. To be in an ever-present state of conscious refined ayni is to be a sixth-level being. None of us is. But we can aspire to be “always” in conscious ayni by being in pretty darn good ayni most of the time! Here’s why your poq’po can become (and, really, already is) a living mesa or living despacho. The mesa is not your power, but a symbol of your power. The Quechua word “misha,” the ancient name for the mesa, means symbol or sign. If the mesa is not your power but only a symbol of it, then what is and where is your power? In your poq’po, which is the very essence of your Self. Therefore, your personal power is commensurate with the coherence of your energy body, according to its proportion of sami to hucha. 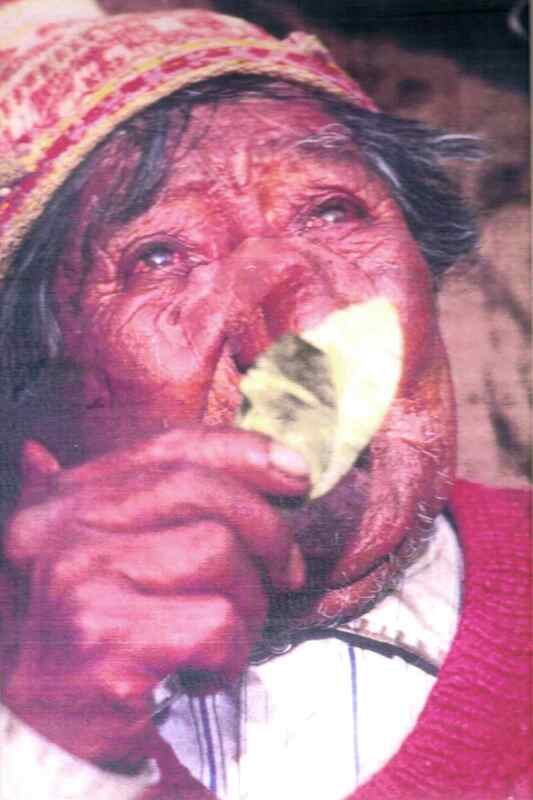 The primary way paqos use their mesas is to honor the spirit beings by blowing through their mesa to make a connection and offer themselves energetically as brother or sister to a being of the kawsay pacha. This act is like a handshake. It’s not your hand that means anything, it’s the warmth of your touch, the energy you reveal to another according to the quality of your handshake. The other use of the mesa is mishachakuy. 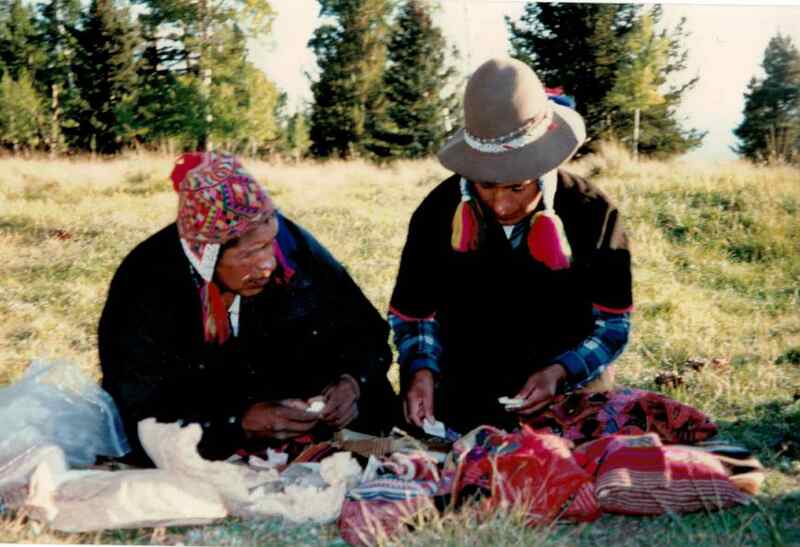 Chakuy means “action.” Two ways the paqos take action with their mesa is 1) to transfer the lineage (called masichakuy), by putting the mesa on your head and energetically connecting you with their teachers, and 2) to cleanse hucha or empower another’s poq’po. They run the mesa over someone, in a downward motion, to perform saminchakuy through their mesa, moving the hucha to Mother Earth. Or they move it up over the body, in saiwachakuy, to empower the person’s poq’po by pulling up sami from Mother Earth. But you don’t need the actual mesa to do any of these things. Your power is your energy, so you can simply use your hands, your breath, or even pure intention to transfer the lineage or to cleanse hucha or empower someone. In fact, that is exactly the skill we work toward on this path—to need nothing but our energy, our munay, our personal power and our intention to push the kawsay. Ideally, this work is invisible. No one will ever know you are doing it, because there is no outward sign that you are. In the same way, we can become living despachos, always establishing through our purely energetic and intentional ayni exchanges our relationship to the spirits. The only requirement for a despacho is that it be authentic: authentically full of love or despair (or whatever feeling is authentic to that moment and the purpose of that offering), authentically full of the intention to attract something or release something, authentically full of honor and gratitude. Ayni, like prayer, is a purely energetic interaction with the spirits or God. Our intention doesn’t need to take an outer form, although it is always gratifying to offer our beauty through an outward form such as a despacho. We just shouldn’t confuse the outer with the inner. 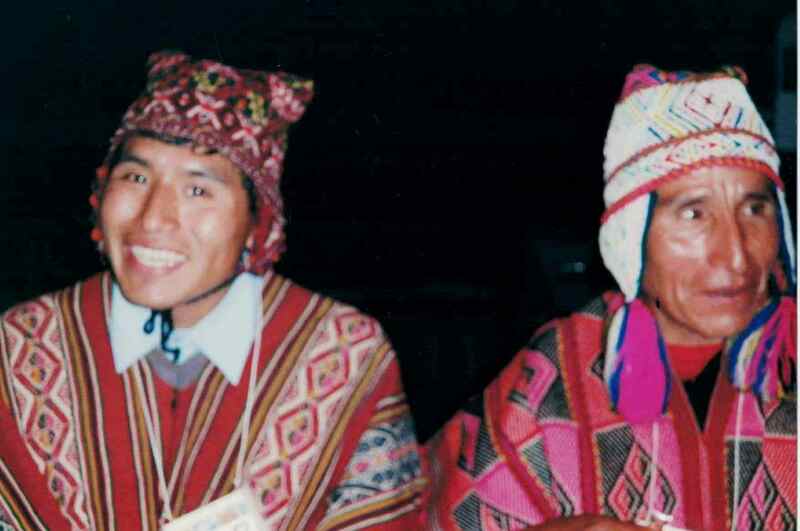 There are other ways we can become living mesas and living despachos, but my point is that your goal on the Andean path is not to accumulate the trappings of a paqo but to live as one. To live as a paqo means always being aware of how everything is ayni. Your very life is an ayni with the universe, so you are always already a living mesa and despacho. As you take that to heart, you can really make your practices count by working in ways that refine who you are, without getting trapped by or fooled about the meaning and purpose of your tools or the ceremonies you may use. When you shift your awareness from the outer to the inner, you will know that your energy and intentions are your true tools, and your very life is a ceremony, moment by moment by moment. 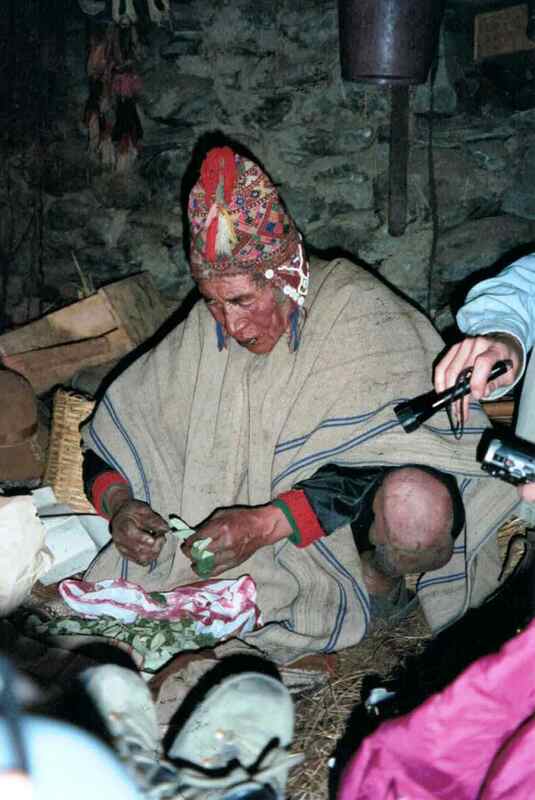 < Previous Which Andean Tradition? Next > What Is Well-Being? Wonderful words to let sink in… to become a living Mesa , living Despacho . Quite a lovely explanation of an ascendant yet profoundly fundamental aspect to this way of being in the world. Thank you!